As promised, here comes the games. 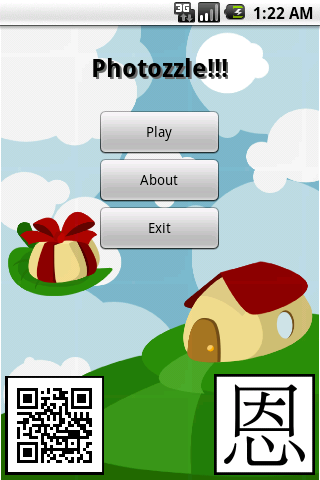 Tic Tac Tolk app has been given a facelift towith a better graphic and been improved for the performance and reliability of the game to enhance the game playing enjoyment. 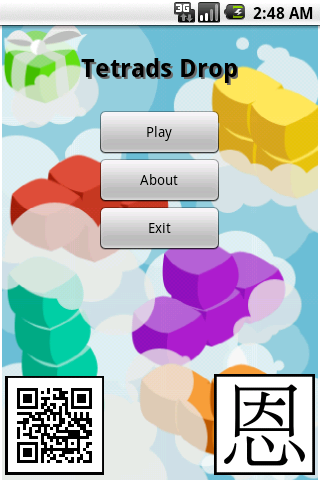 2 more games have been added: Photozzle and Tetrads Drop. 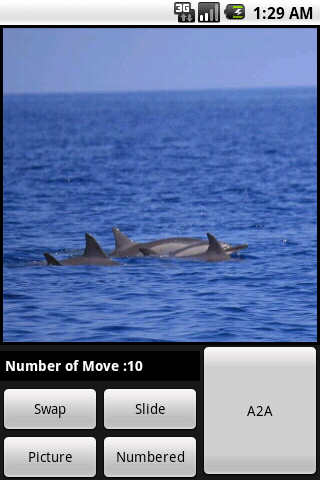 Photozzle is a picture puzzle game and can be play by 2 people using A2A (AunnDroid 2 AunnDroid) over 2 droid phones. 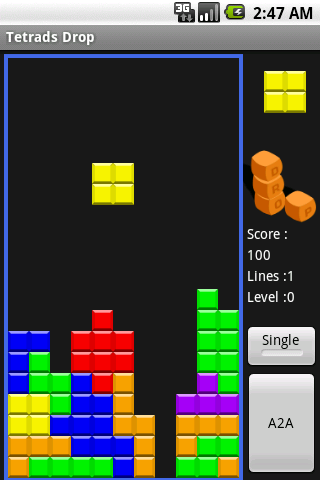 Tetrads Drop is the game to place a group of arrangement of 4 blocks without empty slot. 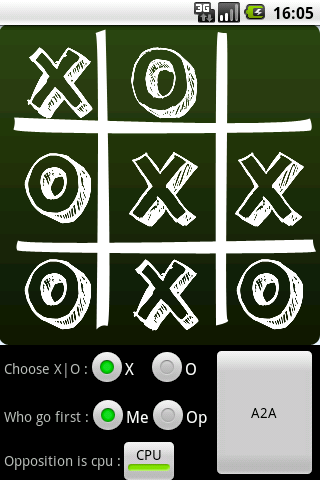 Tetrads Drop can also be play by 2 people using A2A (AunnDroid 2 AunnDroid) over 2 droid phones. Tetrads Drop has collaborative mode and competitive mode. You can join AunnDroid facebook fan club or follow AunnDroid on Twitter at https://twitter.com/aunndroid for upcoming games and news or search in the market using the term "aunndroid". You can search the games in market here (Using your ...droid phone) or scan the qr code below. Oh, yeh, forgive the primitive website.